FStoppers is reporting that these might be Sony’s next 12 lenses. 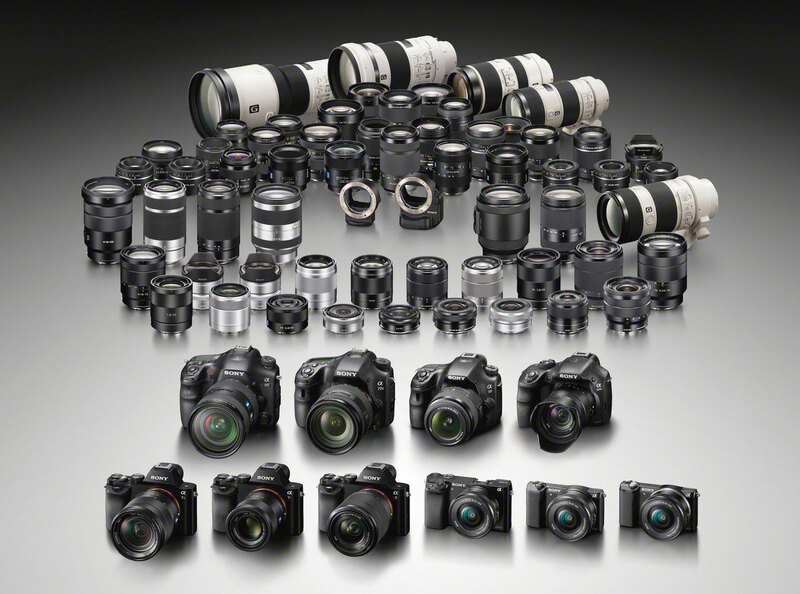 This entry was posted in Sony lenses and tagged FE 100-400mm f/4.5-5.6 GM OSS, FE 100mm f/1.4, FE 100mm f/2.8 STF GM OSS, FE 135mm f/1.8, FE 16-35 f/2.8 GM, FE 200-600mm f/5.6-6.3 G, FE 24-70 f/2.8 GM, FE 500mm f/4, FE 600mm f/4, FE 70-200mm f/2.8 GM OSS, FE 85mm f/1.4 GM, Sony FE 100-400mm f/4.5-5.6 GM OSS, Sony FE 100mm f/1.4, Sony FE 100mm f/2.8 STF GM OSS, Sony FE 135mm f/1.8, Sony FE 16-35 f/2.8 GM, Sony FE 200-600mm f/5.6-6.3 G, Sony FE 24-70 f/2.8 GM, Sony FE 500mm f/4, Sony FE 600mm f/4, Sony FE 70-200mm f/2.8 GM OSS, Sony FE 85mm f/1.4 GM. Bookmark the permalink. Trackbacks are closed, but you can post a comment.